I’m happy and super excited to announce that I will be accompanying talented Texas singer-songwriter Patricia Vonne on electric and acoustic guitar during her upcoming April tour in Germany. 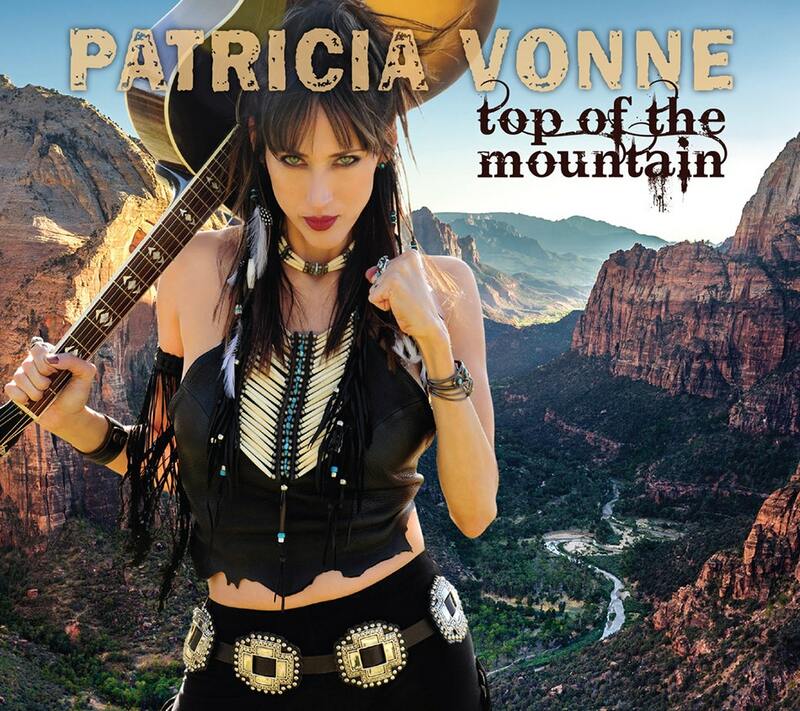 Ms. Vonne will be promoting her 7th recording entitled TOP OF THE MOUNTAIN, and the tour will coincide with CD release events both in Europe and Texas. In addition, Ms. Vonne is also crowdfunding support for the CD release through pledgemusic.com. TOP OF THE MOUNTAIN was produced by Rick Del Castillo and Michael Ramos and features co-writes with Joe “King” Carrasco, Alexandro Escovedo, Rosie Flores, Willie Nile, and Steven Hufsteter. Below are all the pertinent linkages, y’all. Have a look, I think you’re gonna dig this.